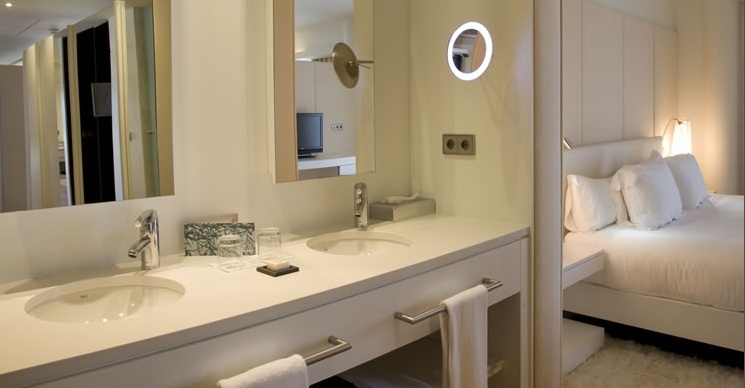 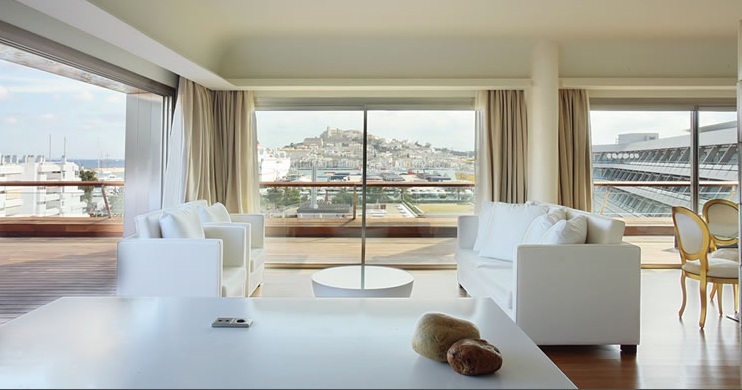 This fantastic brand new 5 stars hotel is located in Marina Botafoch, the most exclusive area of Ibiza island and has a spectacular view to Dalt Vila and Mediterranean Sea. 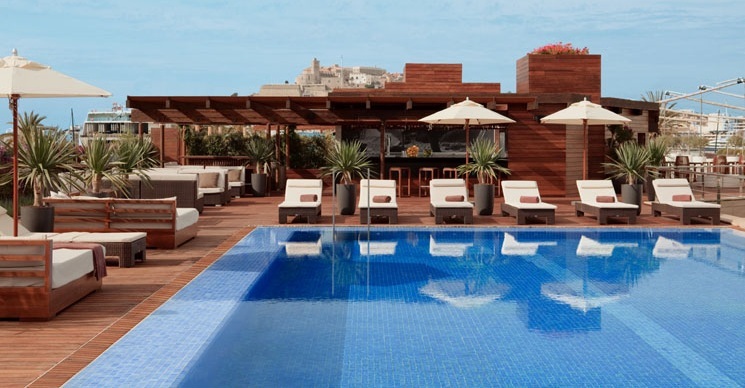 The Ibiza Gran Hotel introduces a new concept of relax, leisure, entertainment, experience, quality and service combined perfectly with the maximum privacy for each guest. 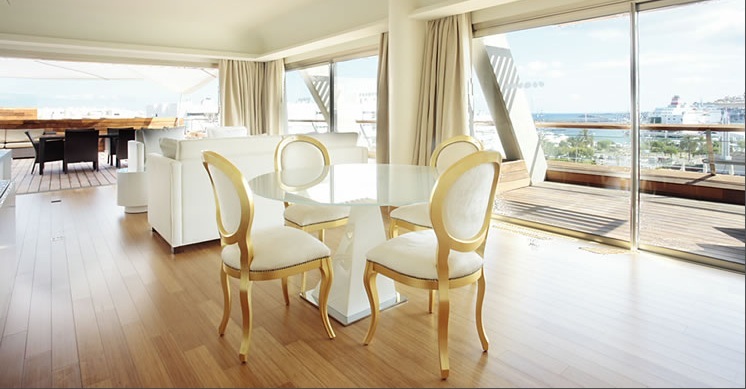 157 suites with great view, spa, restaurants, pools, Casinò and art gallery. 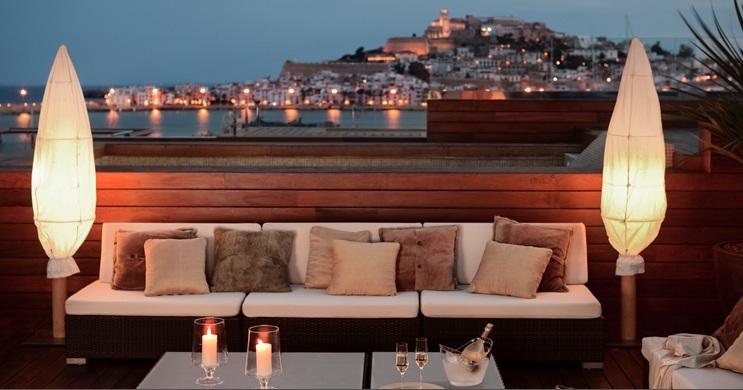 An exclusive offer of accommodation in Ibiza for those who appreciate the excellence. 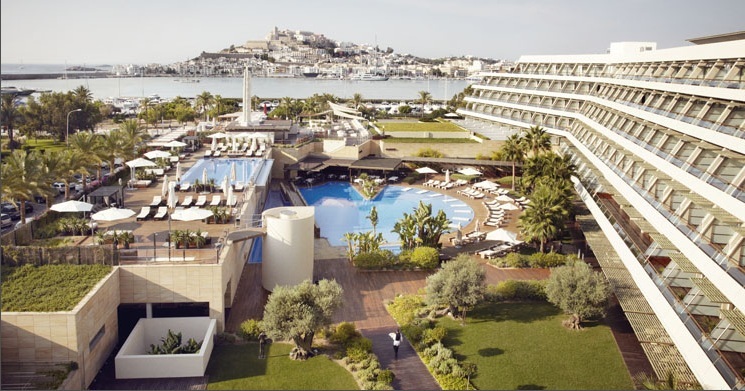 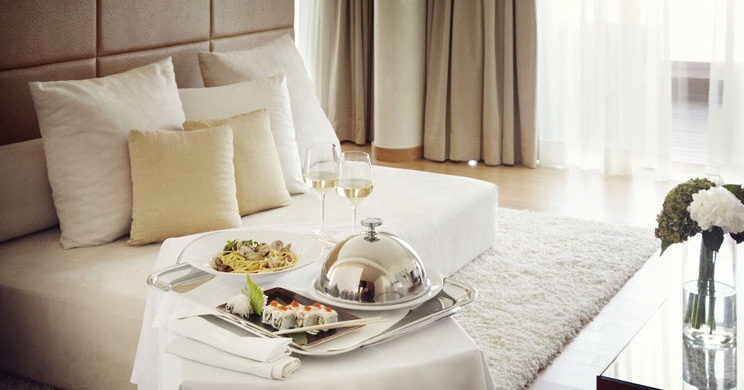 Ibiza Gran Hotel was designed with the goal of providing customers with exclusivity, welfare, relaxation and comfort.